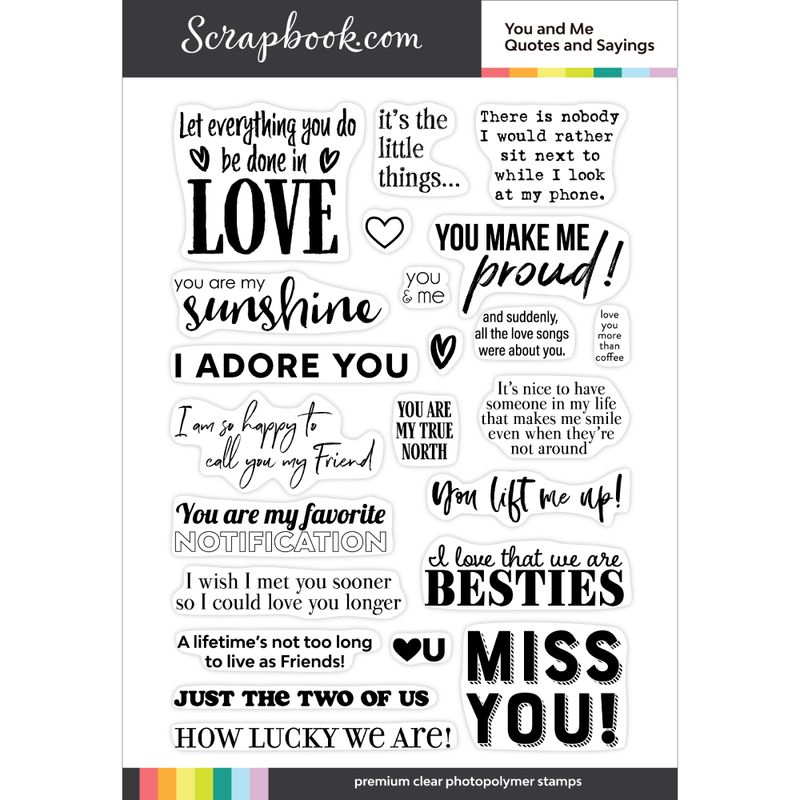 Total of 40 high quality, clear photopolymer stamps! 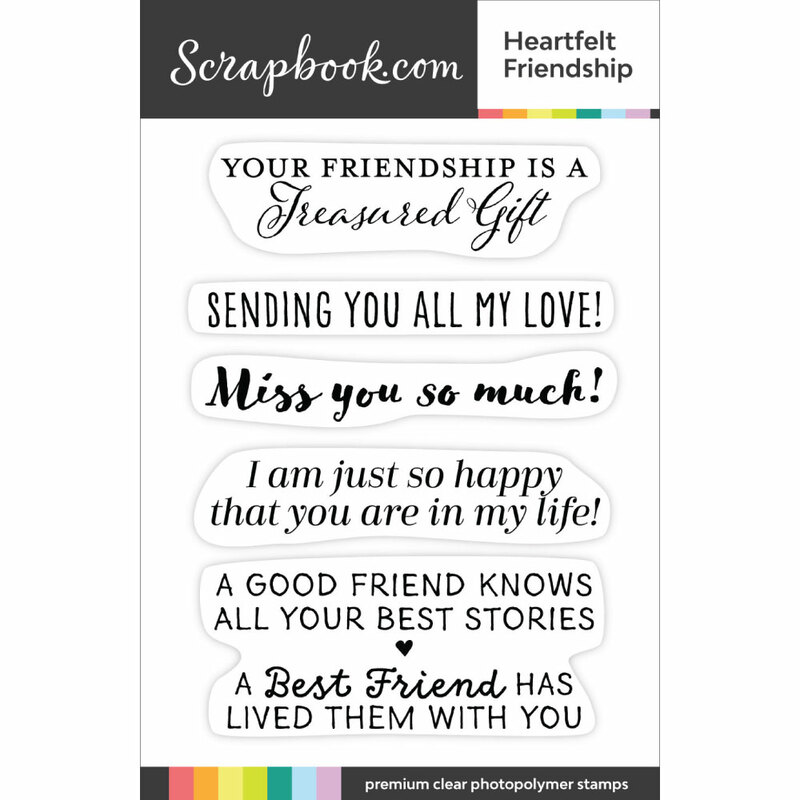 I love the sentiments on this stamp set...there's some great ones for your significant other, but also some for your besties, and some that would suit kids as well. I really like the "you are my favorite notification" sentiment. 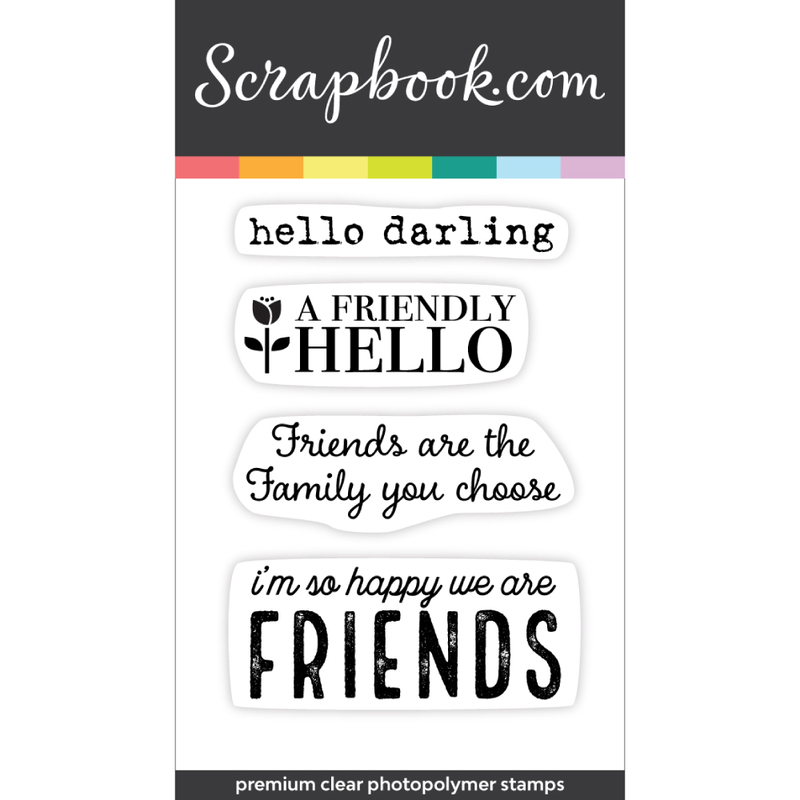 The stamps are wonderful quality, and they stamp really well! 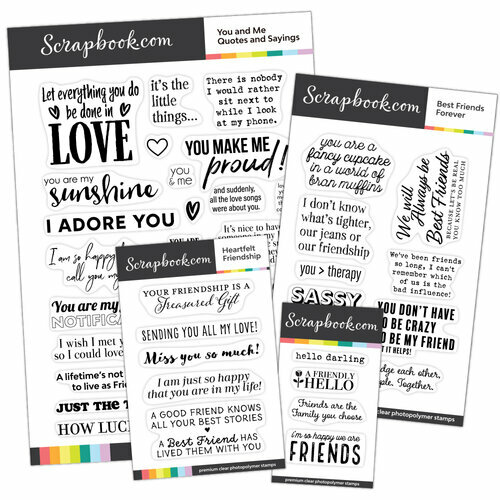 This set is brilliant as it includes such a great range of sentiments, including some great punny ones. I also like that this set isn't just for your partner and includes sentiments for friends. 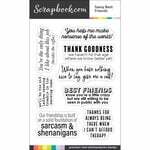 Amazing stamp set, great size and variety. I love that you have both funny and romantic sentiments, and that they come in different sizes and fonts. A great one to have in your stash! 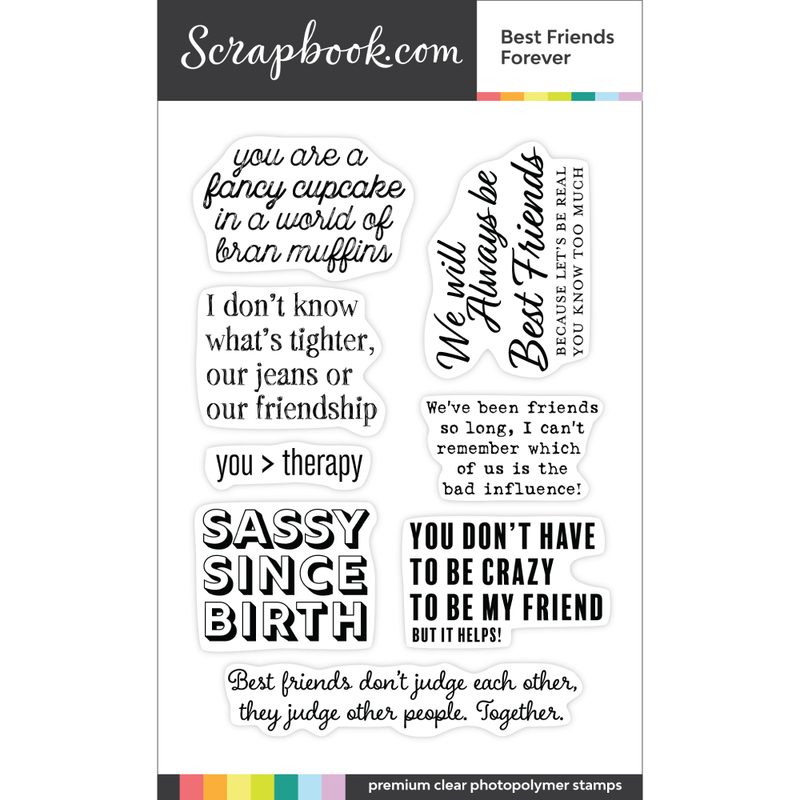 This set is perfect for friendship and love cards. I love that you get a variety of sizes and fonts.